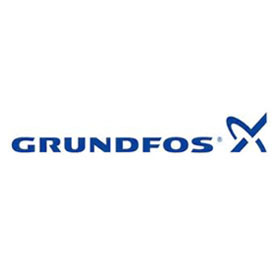 Grundfos – Messplay Machinery Co.
An annual production of more than 16 million pump units makes Grundfos one of the world’s leading pump manufacturers. Boiler feed pumps, circulator pumps for heating and air-conditioning as well as other centrifugal pumps for the industry, water supply, sewage and dosing are the main products. Today Grundfos is the world’s largest manufacturer of circulators, covering app. 50% of the world market of these pumps. In addition to pumps Grundfos produces standard and submersible motors as well as state-of-the-art electronics for monitoring and controlling pumps.